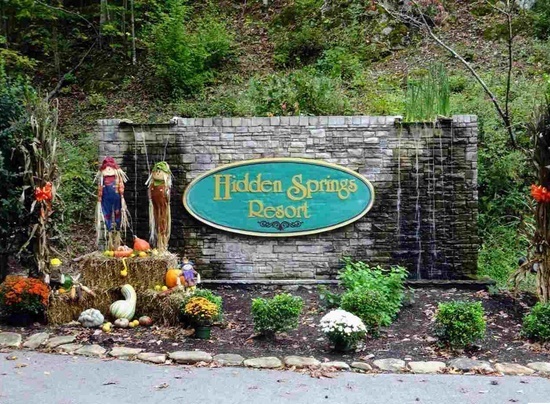 You can't hide forever but hiding every once in a while is perfectly acceptable! 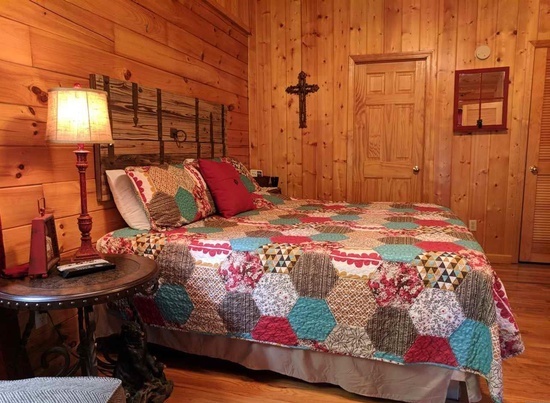 What better place to do that than the Bear Country Cabin?!?! 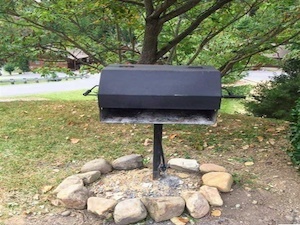 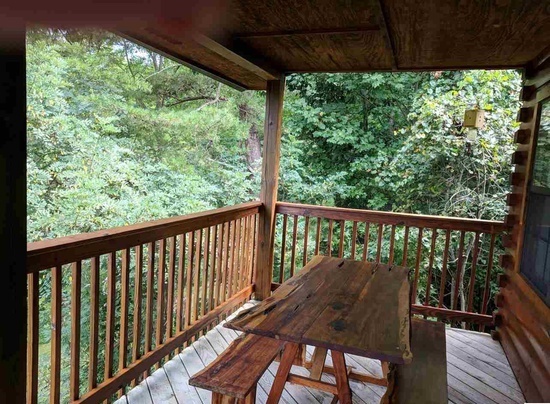 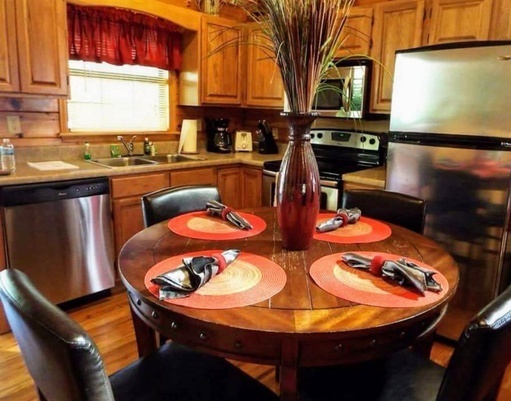 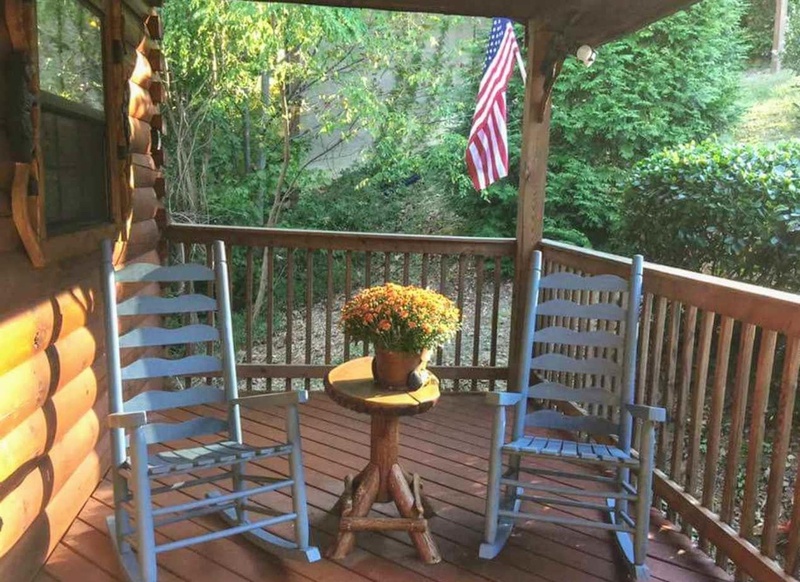 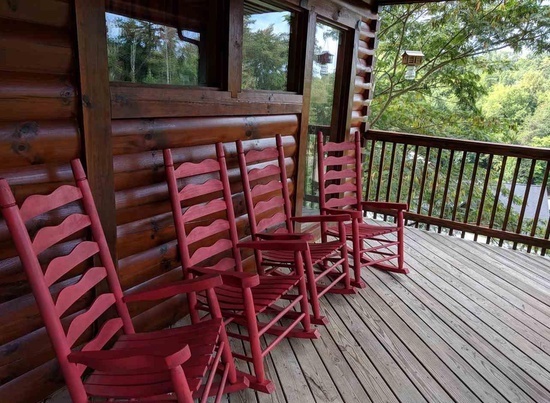 Feel free to escape the city by enjoying the amenities in this 2 bedroom, two full baths, and 1 half bath cabin that sleeps 6. 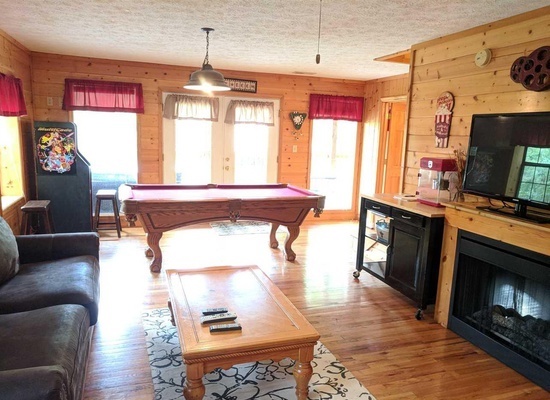 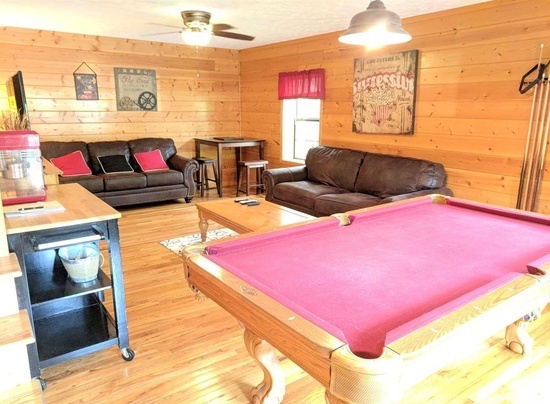 Whether you enjoy playing pool or relaxing watching the flat screen, this cabin has something for everyone in your family to enjoy. 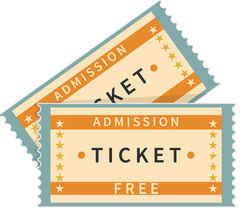 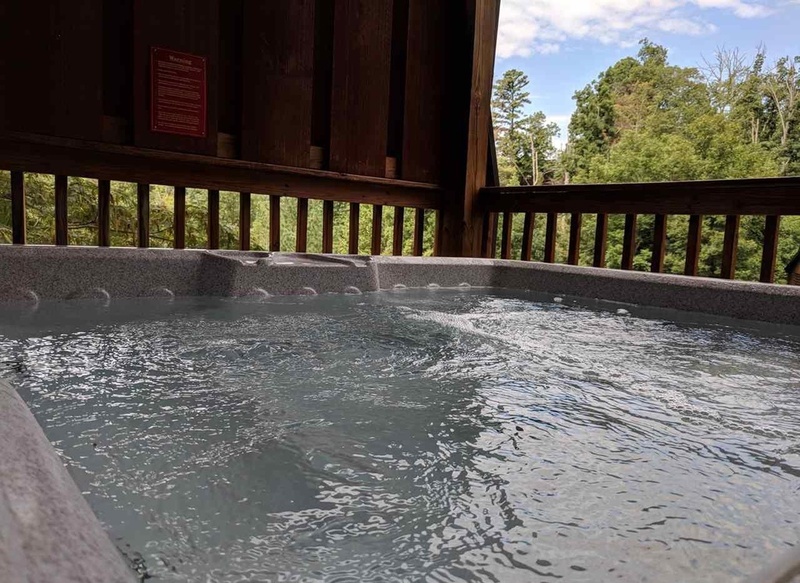 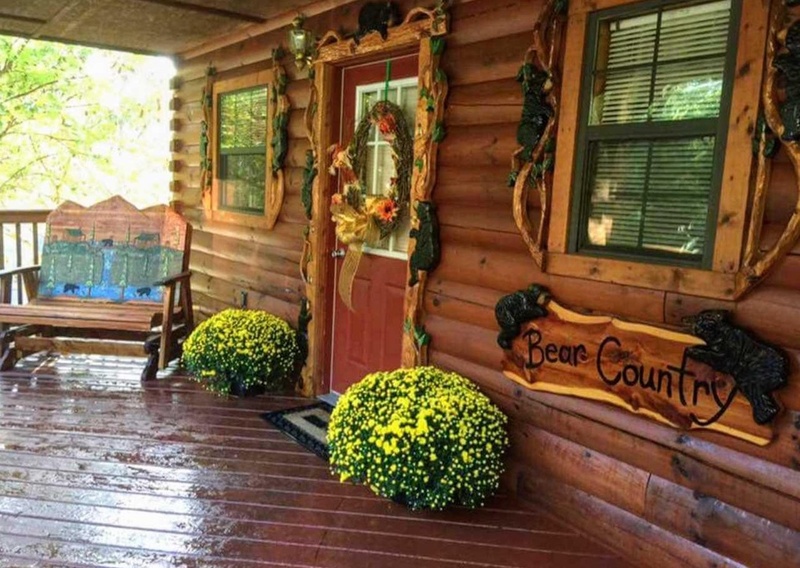 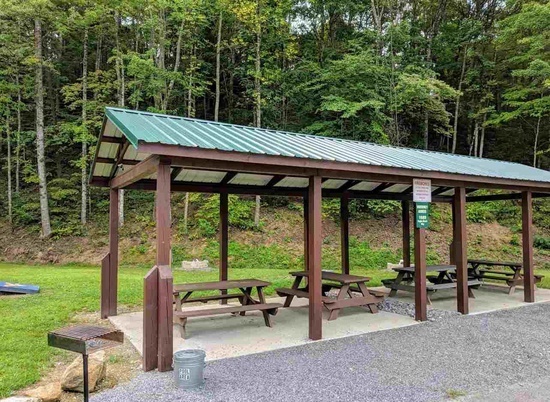 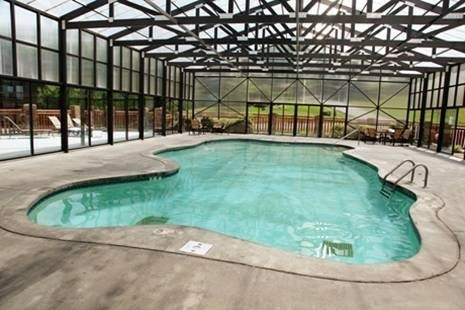 However, if you decide you want to come back out of hibernation, Bear Country Cabin is located in Pigeon Forge which means you are only minutes from Dollywood, Splash Country and many more attractions! 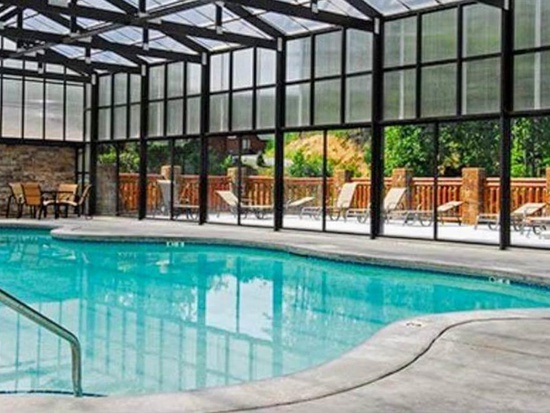 Are you ready to have the best of both worlds?